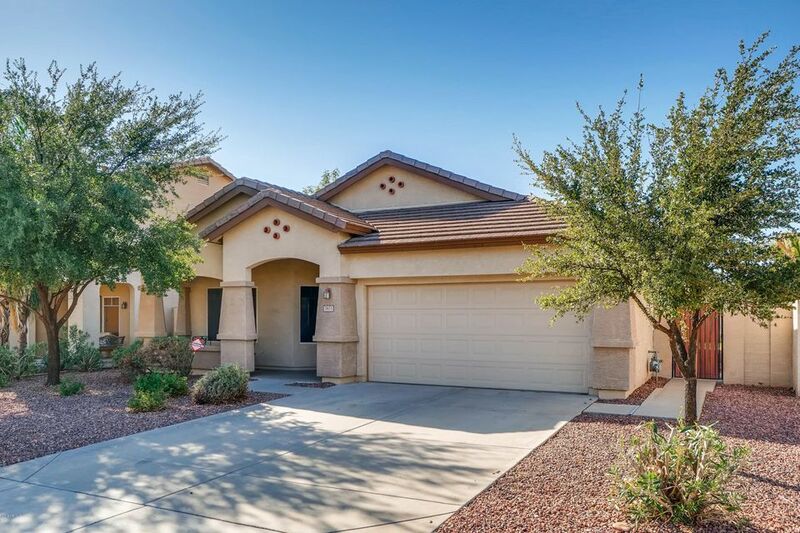 All FLETCHER HEIGHTS PHASE 2B homes currently listed for sale in Peoria as of 04/20/2019 are shown below. You can change the search criteria at any time by pressing the 'Change Search' button below. "FULTON LIVING** Remodeled with superior craftsmanship * These large Fulton homes rarely come up for sale in Fletcher Heights * New in 2019: 5'' base *Custom shaker espresso cabs slabbed with flecked colored granite throughout * Soft close doors and drawers thruout * Brushed nickel hardware throughout * $9000 dual head walkin shower in master with custom enclosure * Stainless GE appl package incl Gas double oven, fridge & micro * LARGE walk-in pantry w/ custom glass insert/door* air switch gar"
"Welcome Home. This newly renovated property has all the design and function you will need. The open kitchen with large quartz Island with bar/ flows perfectly with the family room entertaining space. The kitchen has new stainless appliances, farm sink, pull down faucet, and plenty of cabinet space with pull out drawers. The ''Angelica'' lighting provides a custom elegance thought the home. The newly installed tile ''hardwood'' floors are both functional and soothing in the entire home." 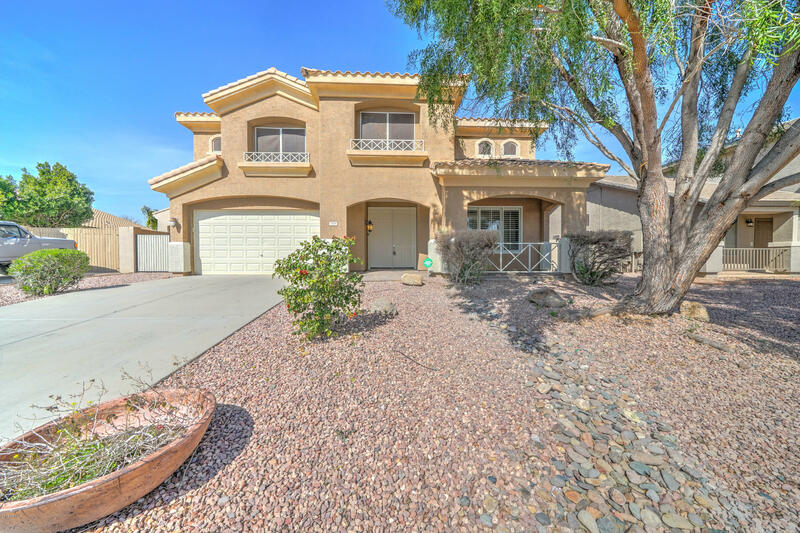 "This beautiful home features an open flowing floor plan with 4 bedrooms, 2 bathrooms, Master with Walk-in Closet, Vaulted Ceilings and Plant Shelves. 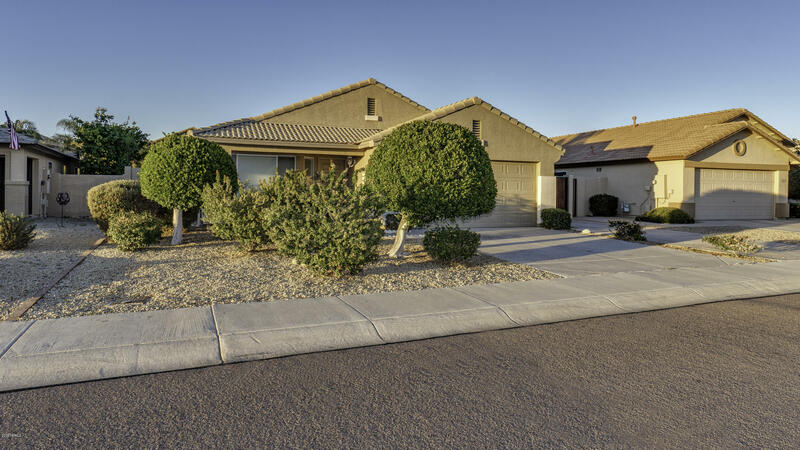 Spacious great room, , Breakfast Bar, gas stove, refrigerator, washer and dryer Included, soft water system throughout. North/South Exposure RV gate with concrete flooring. Step into our backyard oasis with our sparking pool and don't forget the side yard storage space or garden. No wasted Space with this home! Great Schools and Community Park with"